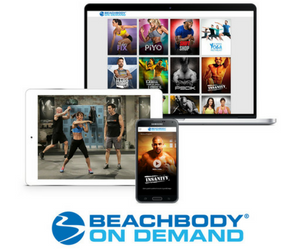 Why Switch to Annual All Access Beachbody on Demand? I love Beachbody! They always come up with new and innovative ways for us to stay fit and healthy! 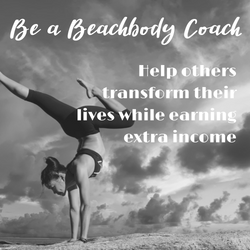 And now, they are offering the new Annual All-Access Beachbody on Demand membership! 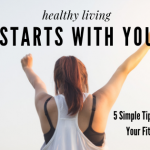 If you ever wanted to stream all the Beachbody workouts, well, now you can. 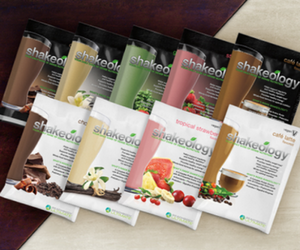 I've been stream … [Read more...] about Why Switch to Annual All Access Beachbody on Demand?